Welcome to my Shop Page! Be sure to scroll to the bottom of the page. These items are from my home, my closet and my wish list! 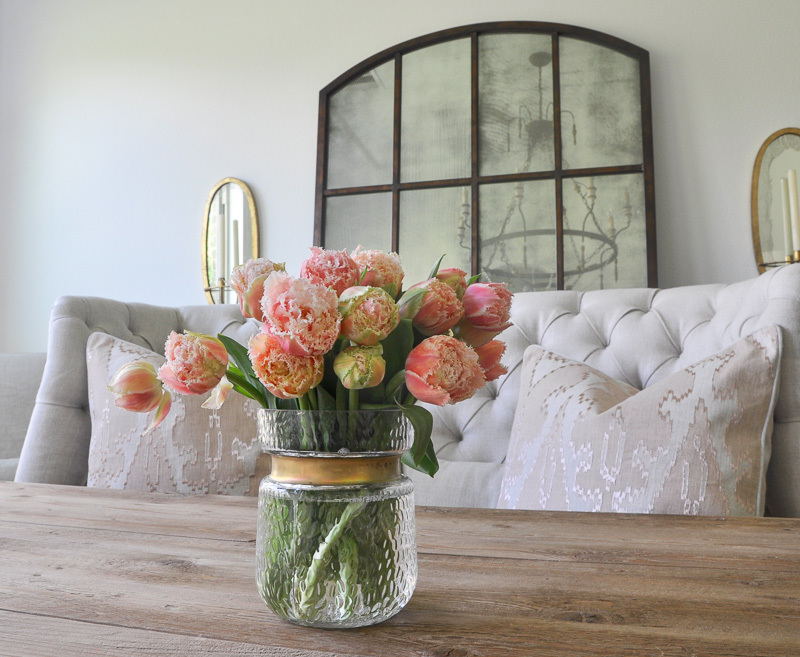 You can find sources for additional items in my home, including furnishings here. *Affiliate links included which provide a small commission to Decor Gold Designs at no additional cost to you. I found my blue velvet bench for $222!!! Shop by clicking the image.